Here are few examples of planned gifts. If you have any questions, please call our Development Director at (402) 480-6185. Donating appreciated securities, including stocks or bonds, is an easy and tax-effective way for you to make a gift to our organization. Benefits include: you avoid paying capital gains tax on the sale of appreciated stock, you may receive charitable income tax deduction, and your gift can further our mission today or support us in the future. Check with your employer, your company may have Matching Gift program. Your donation to Habitat for Humanity will go twice as far when your company matches your donation. Thousands of companies have Matching Gift programs which double, or even triple individual, tax-deductible contributions made by their employees. We can help complete the paperwork! A gift of your life insurance policy is an excellent way to make a gift to charity. If you have a lift insurance policy that has outlasted its original purpose, consider making a gift of your insurance policy. For example, you may have purchased a policy to provide for minor children and they are now financially independent adults. A memorial gift is a special way to honor a deceased family member or friend. An remembrance gift provides a meaningful way to make a donation in the name of a family member or friend who is celebrating a birthday, anniversary, graduation, etc. Remembrance gifts demonstrate the ongoing commitment and passion you or your loved have to our community. Leaving Habitat Lincoln in your will or estate plan is a great way to make sure your gift continues when you are gone. 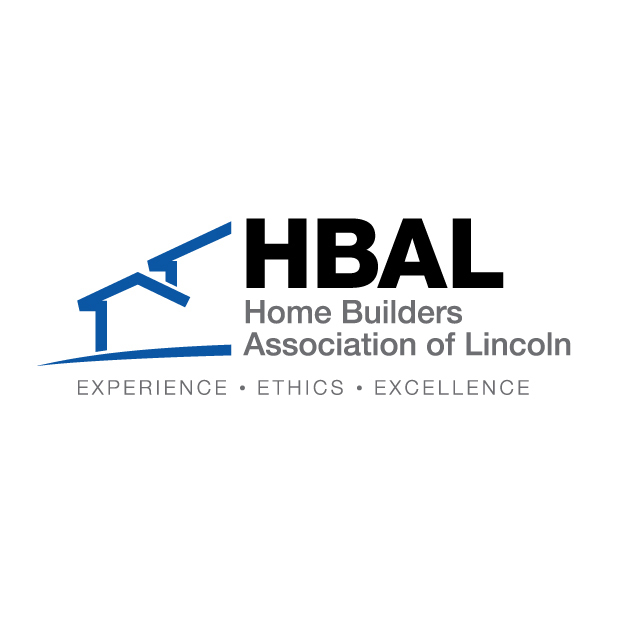 If you name Habitat for Humanity of Lincoln in your will, please let us know so we can thank you for your legacy of building hope for future generations. Donating appreciated real estate, such as a home, vacation property, undeveloped land, farmland, ranch or commercial property can make a great gift to our organization. Benefits include: you avoid paying capital gains tax on the sale of the real estate, there is no upper limit on the estate tax deductions that can be taken for charitable bequests, and your assets remain in your control during your lifetime, and you can modify the bequest if your circumstances change.